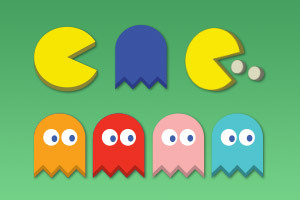 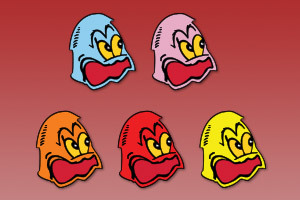 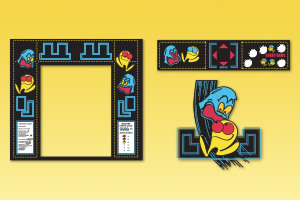 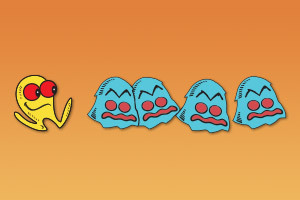 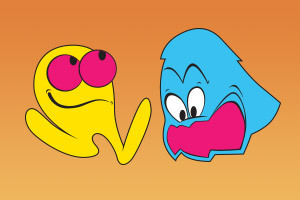 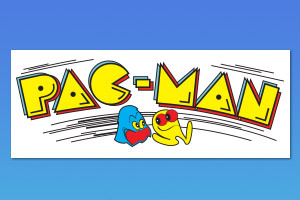 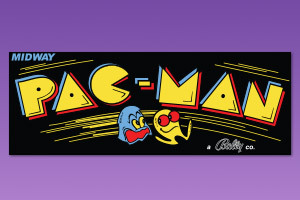 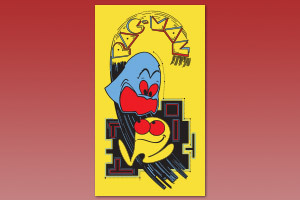 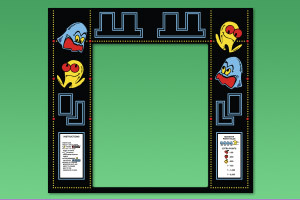 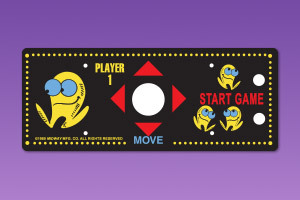 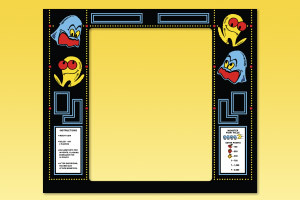 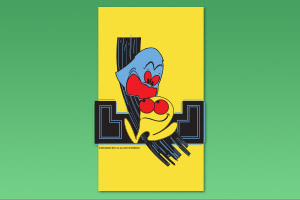 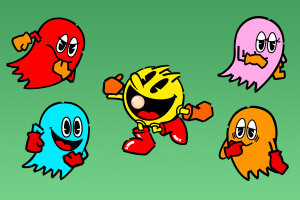 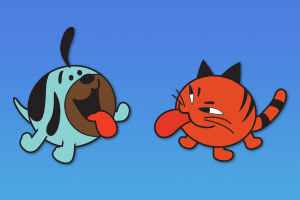 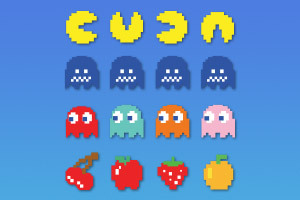 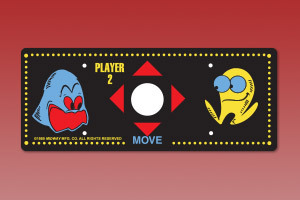 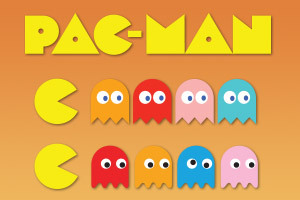 High resolution vector art graphics from the Pac-Man arcade game, including eps and Adobe Illustrator ai files. 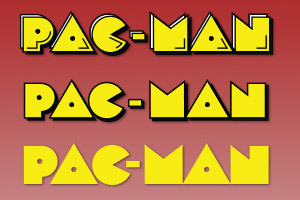 All of the files below are compressed in zip format, and need to be decompressed to view (using a program like WinZip). 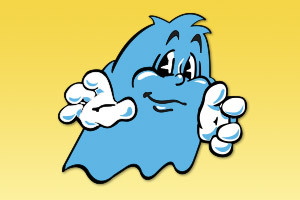 Most of the decompressed files are v10 eps files, and require an image program to view (like Adobe Illustrator, or Adobe Photoshop). 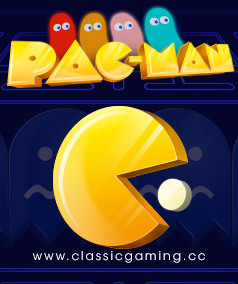 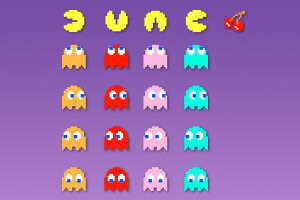 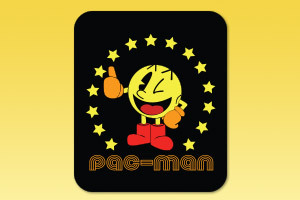 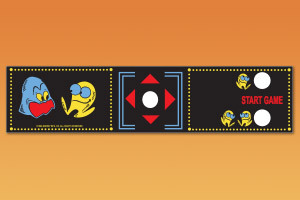 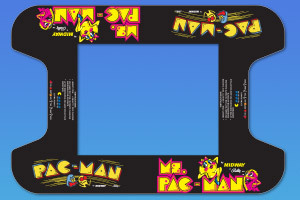 Home | The Game | Desktop | Sounds | Graphics | Tech Info | Sitemap | Play Pac-Man Online!